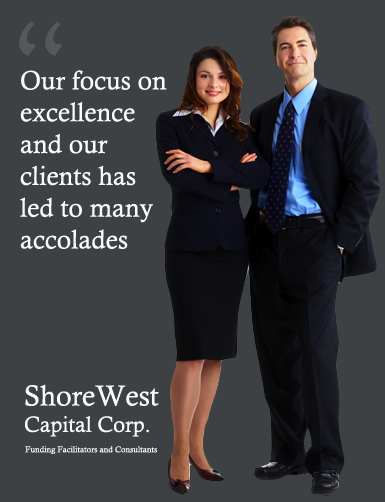 Corporate Funding Facilitators and Consultants - ShoreWest Capital Corp. Whether you are looking for start-up funding or growth funding of $100,000 or more, we would like to be your consulting partner. 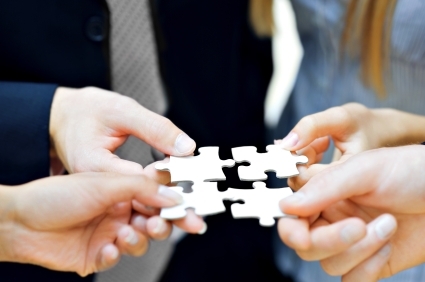 We will develop for you a package that will place your search in a strong position to succeed. Upon completion of a complementary consultation, we will send you our preliminary plan that will describe what approach we would take. Upon approval of our preliminary plan, we will assist you in the most important phases of the process. A Funding Proposal is an essential document in searching for funding. From information provided by you, we will write a Funding Proposal that will put forward a strong case for the approval of the funding. Using our own data-base of sources of funds, we will chose the source that will most likely do the funding at the most advantageous terms for you. 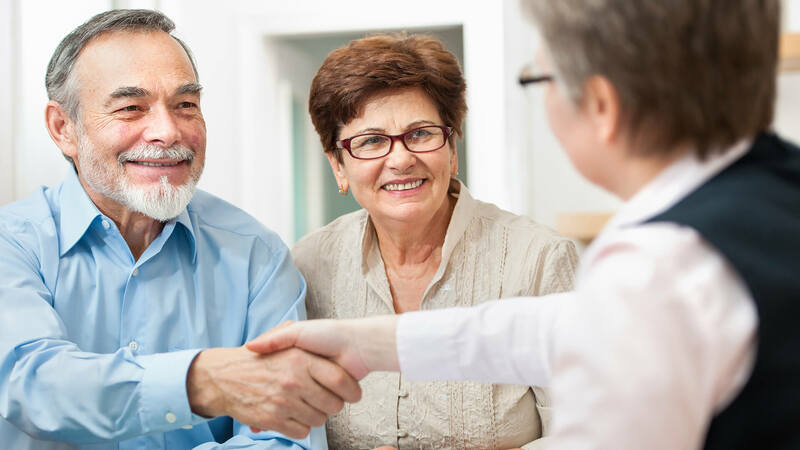 We will assist you in applying and presenting your plan to prospective sources and will assist in providing any other specific information that the lender/investor might require. 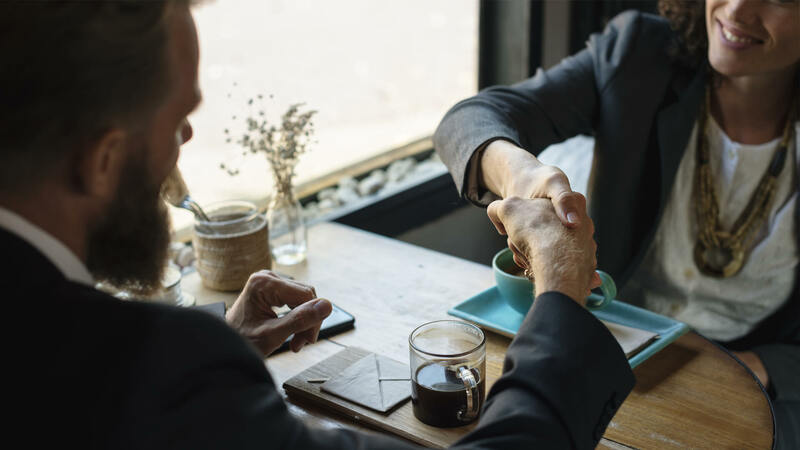 We are Chartered Financial Analysts (CFAs) and Business Lawyers with many years of experience in the financial and corporate lending fields. OUR BLOG Read the latest news and updates from our resourceful blog.